We are a large online community of filmmakers and artists who believe that much of the art produced by the Church in the last century has not spoken to our modern culture. The 8BEATS film collaboration marks a sea change of how our generation of Catholic artists create together. We believe this generation of young people are truly good, but struggle to find meaning in their lives. The beatitudes offer a formula for a meaningful life that they will not find in contemporary secular culture. Cinema is the perfect medium today to bring these ancient teachings to a new audience and inspire hope. 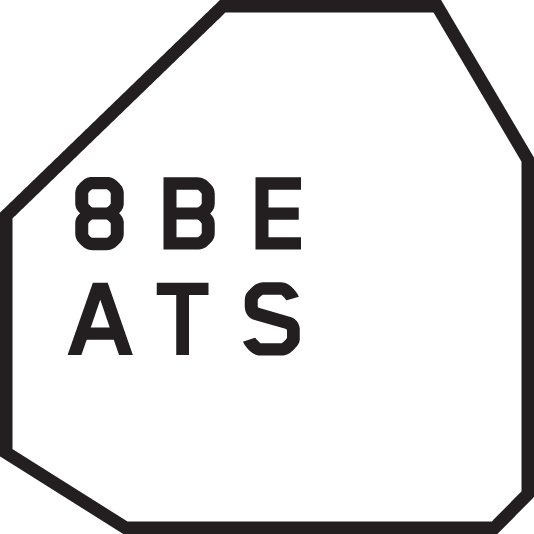 8BEATS takes its meaning from the subject we aim to explore in this film project: the eight beatitudes in the New Testament. In it, eight teams from all corners of the U.S. will each express the meaning of one beatitude at the beat of their own creative drums in an unprecedented collaboration of Catholic Creatives artists. We want the cinematography to speak for itself. to that end, 8BEATS' branding steps aside through a clean and minimalist black and white palette. 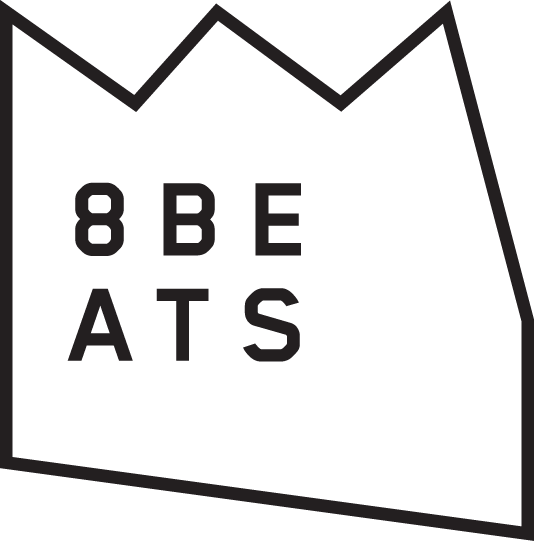 The 8BEATS brand system was designed to reference the number eight, but also display the diversity of approaches to the beatitudes. This is why each beatitude film will have its own version of the logo, and why the logo can vary to take on new shapes and meanings.